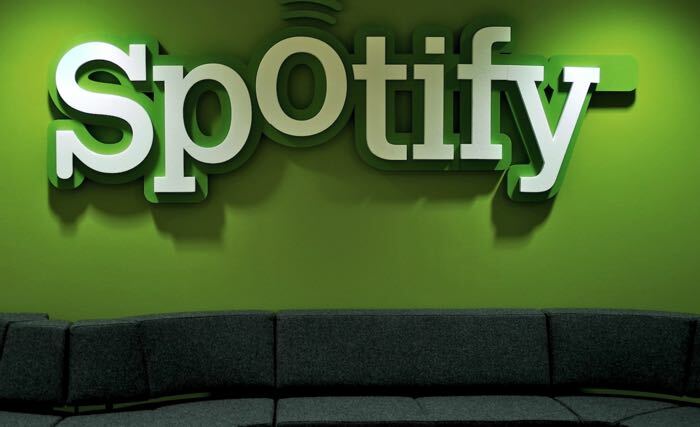 Spotify has announced its latest user figures, the music streaming service now has a total of 60 million users, these are active users who use the service on a regular basis each month. The company also announced that it has managed to grow its paid subscriber base to 15 million, this is up from 12.5 million in the last two months. We had an amazing 2014 at Spotify and owe it all to you, the music fans who listen, discover, share and celebrate music and artists with us every day of the year. And before 2014 turned into 2015, we reached 15 million subscribers and 60 million active users! We also heard earlier today that mobile and tablet usage had overtaken desktop usage for music streaming on Spotify.